If you have upgraded your iDevice to iOS 4.3 firmware and facing low battery times, then there is nothing to worry about. There is a solution to this as a lot of users around the globe were complaining about this jack. So here is the tutorial to fix Low battery time after upgrading to iOS 4.3. 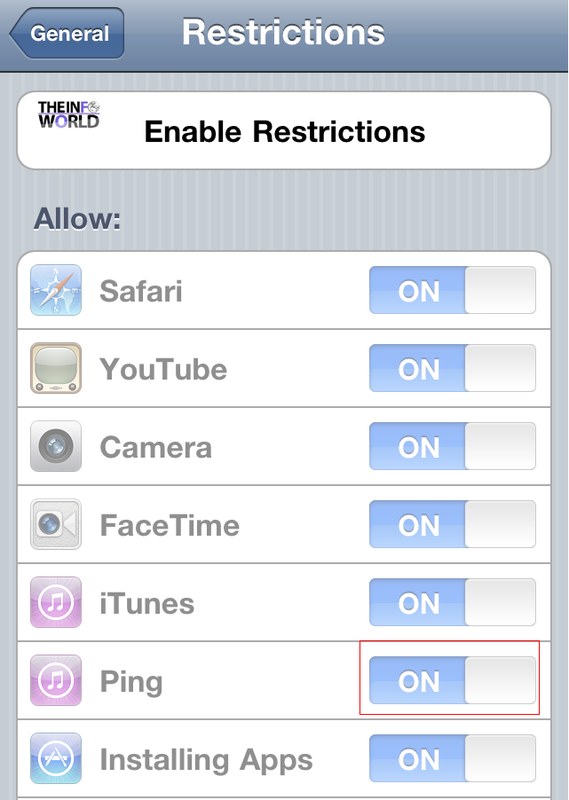 Enter a new pincode to use if you want to enable/disable restrictions again some other time. Please note that Disabling the ping will also close your social notifications, music and other service on device but it really improves battery life to much extent. 0 Respones to "Low battery time after upgrading to iOS 4.3 fix"